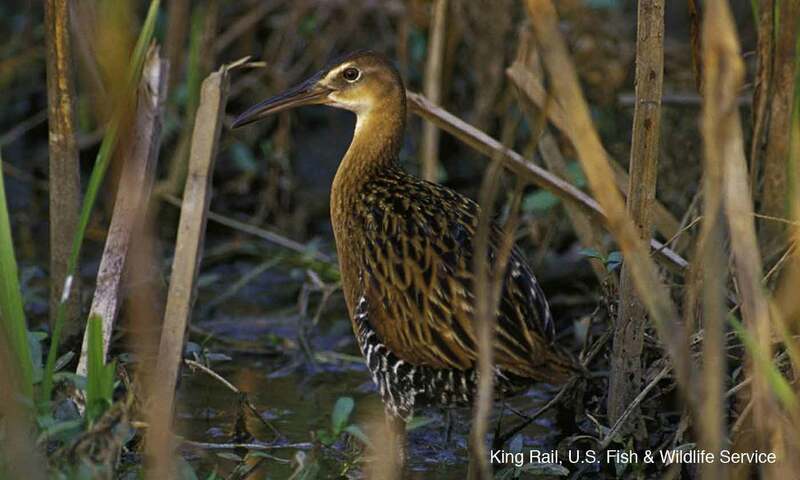 View Rails, Gallinules and Moorhens hunting regulations for your county. All migratory game bird hunters must have a valid hunting license. Required to hunt any migratory game bird (waterfowl, coot, rail, gallinule, snipe, dove, sandhill crane, and woodcock). A valid Federal Duck Stamp and HIP Certification are also required of waterfowl hunters 16 years of age or older. When you purchase a hunting license, indicate to the license clerk that you intend to hunt migratory game birds and need to be HIP certified by answering a few simple questions.